babus of india: IAS officer Ravindra Kumar's book "Many Everests" to hit the stand next month; what the book is all about? IAS officer Ravindra Kumar's book "Many Everests" to hit the stand next month; what the book is all about? short teaser released by the book’s publisher Bloomsbury India. The book is priced at Rs 369, and will be available in the market from January 10, 2017. A 2011 batch Sikkim cadre IAS officer, Kumar, 35, originally hails from Bihar’s Begusarai district. Graduated in Nautical science from TS Chanakya University of Mumbai, Kumar first took up a job in shipping industry when he travelled across the oceans and nurtured a dream of undertaking a journey from the deepest sea to the highest mountain. By then, he cleared the civil services examinations and was selected as an Indian Administrative Service officer. After Kumar scaled the Everest — located 8,848 metres above the sea level — BoI in a post dated May 22, 2013 described his journey as follows: “Kumar reached the base camp of Mt Everest on April 17 after a week-long journey on foot from a place called Lukla in Nepal. He then had a three-week-long acclimatization at the base camp before beginning his final expedition on May 15. He reached the highest peak four days later on Sunday morning”. In fact, Kumar’s attempt to scale the highest peak came with a roadblock when a controversy arose over his selection as a member of Sikkim’s state-sponsored Mt Everest expedition. Some raised questions why should a state government spend several lakhs of rupees to send an IAS officer to the Everest? Kumar then opted out of the team and took a personal loan to chase his dream. 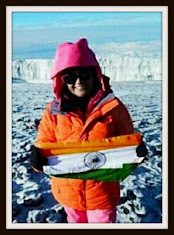 In May this year, 2002 batch UP cadre IPS officer Ms Aparna Kumar scaled the Mount Everest after two failed attempts. An avalanche in 2014 and the Nepal earthquake in 2015 prevented her from conquering the highest peak. She had earlier conquered the highest peak in the Antarctica. In fact, 2015 expedition was led by Kumar. Five civil servants including two IAS (Kumar included), two IPS and one Indian Forest Service (IFoS) officers embarked on the first ever All India Services Expedition to Mt. Everest, and their plan was to place the banner of Swachh Bharat (Clean India Mission) on the peak. But the Nepal earthquake aborted that attempt. The civil servants, however, came back home safe. 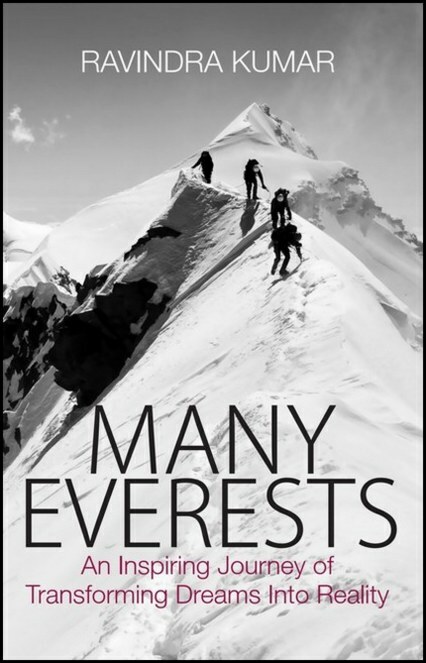 Tensing Norgay and Edmund Hillary were the first persons in the world to scale Mount Everest in 1953.